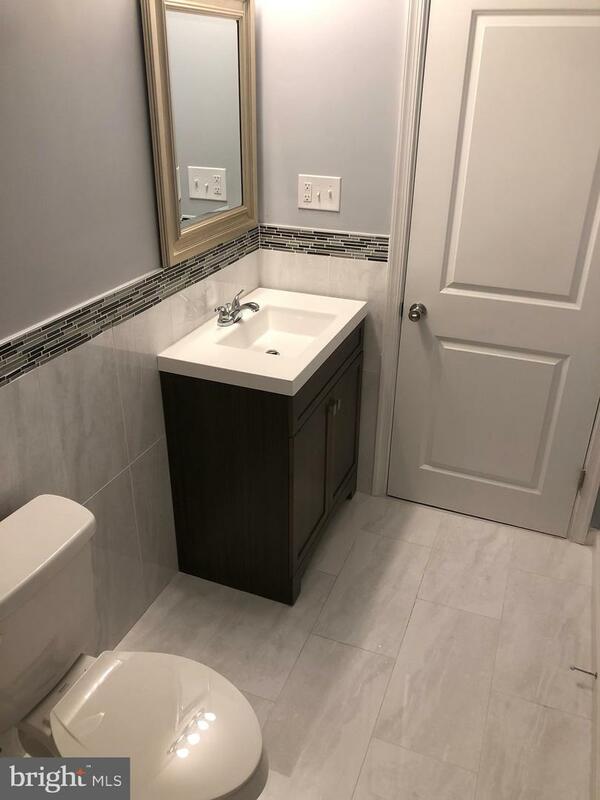 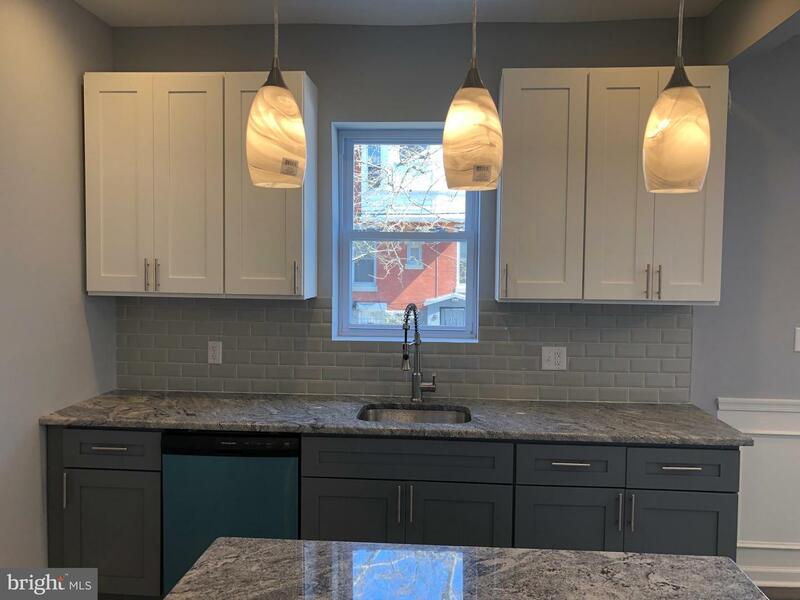 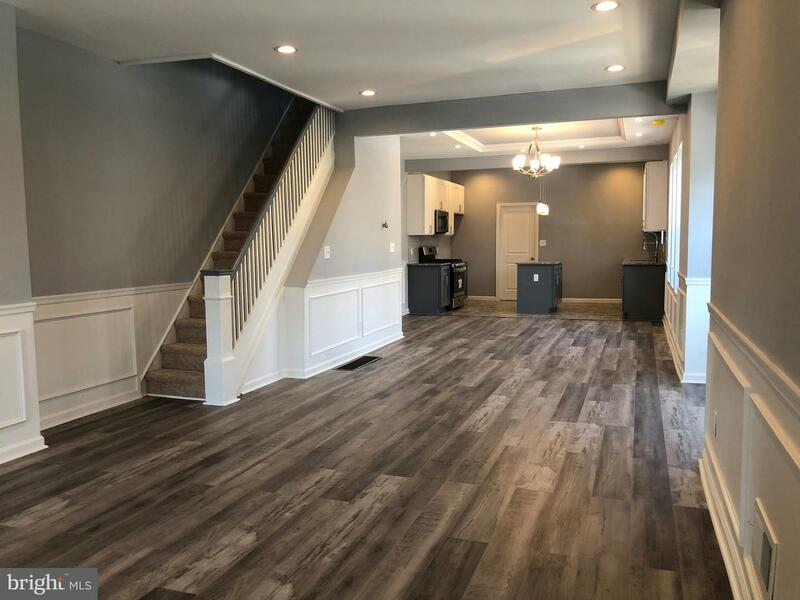 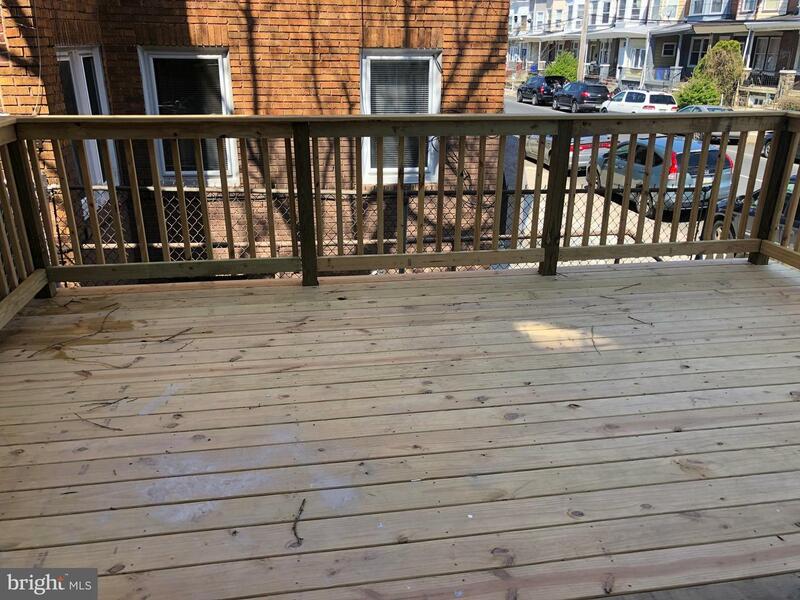 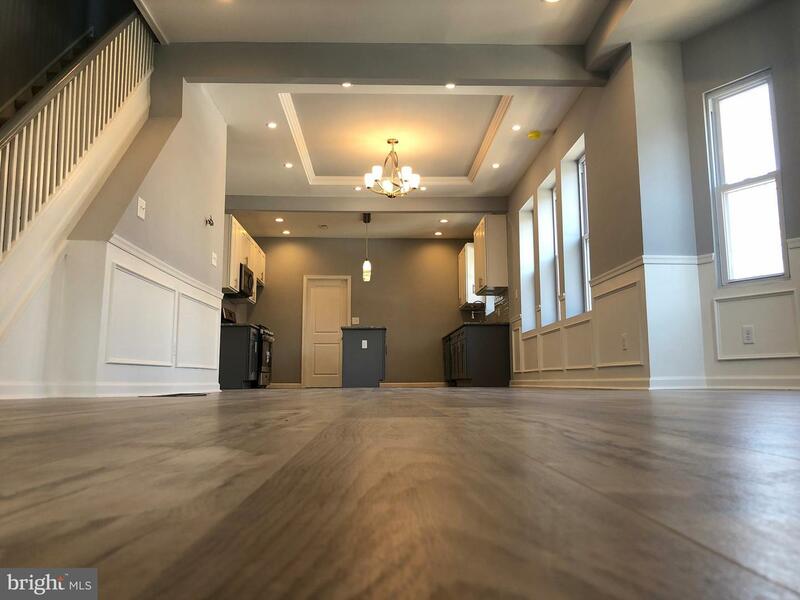 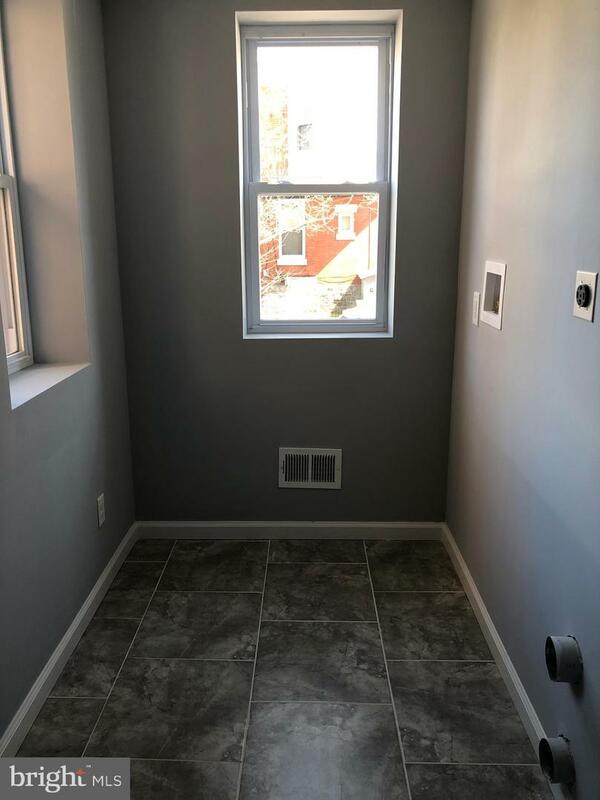 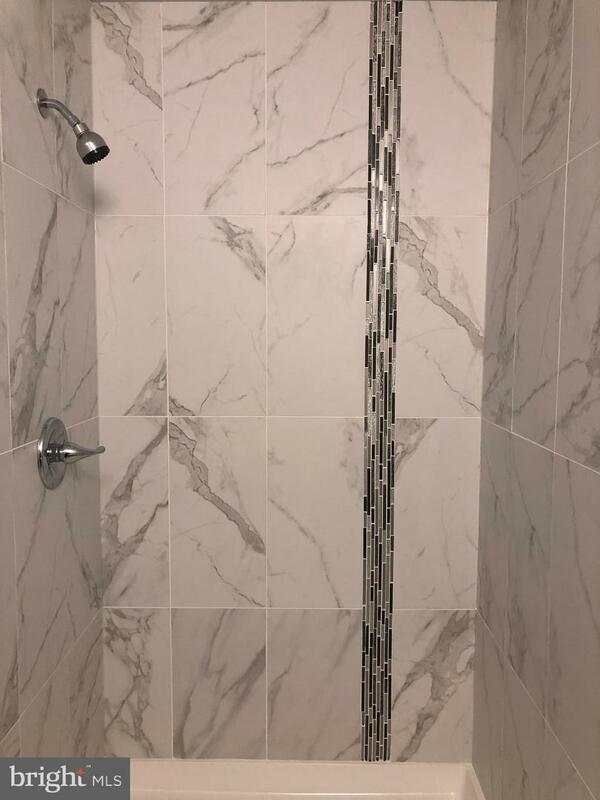 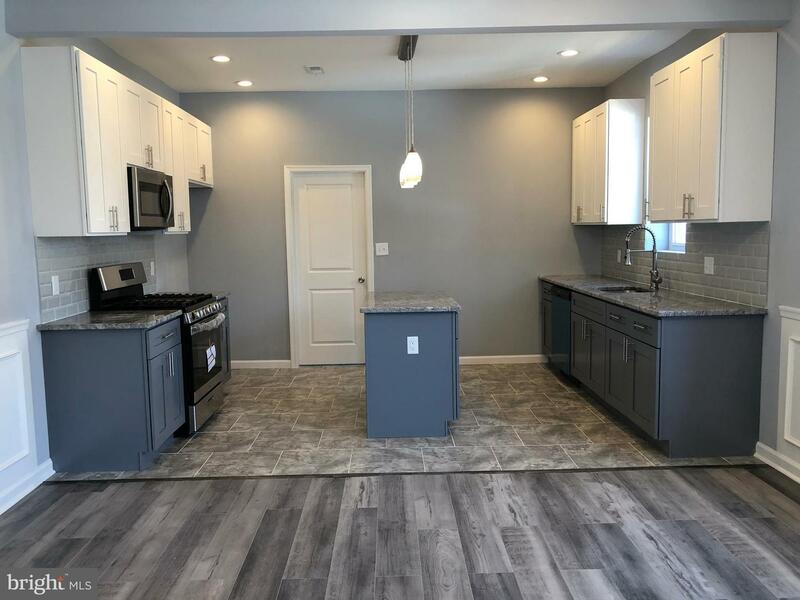 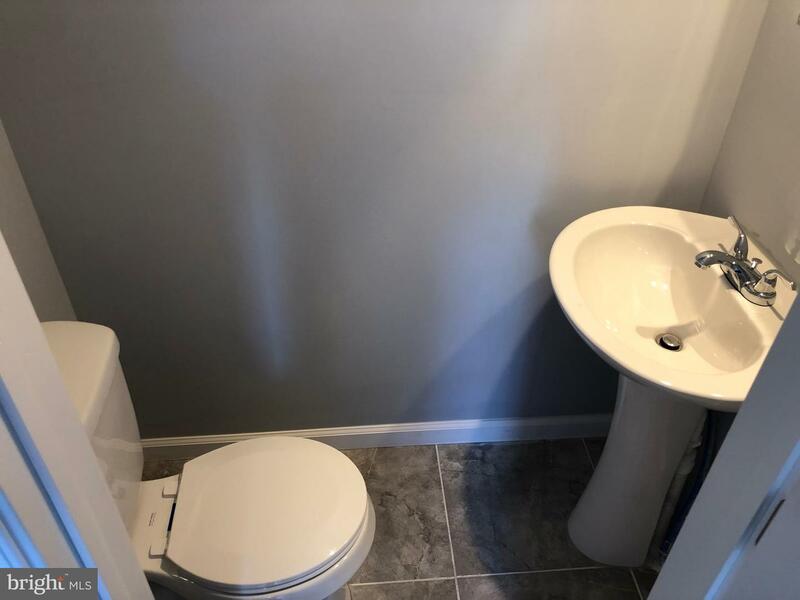 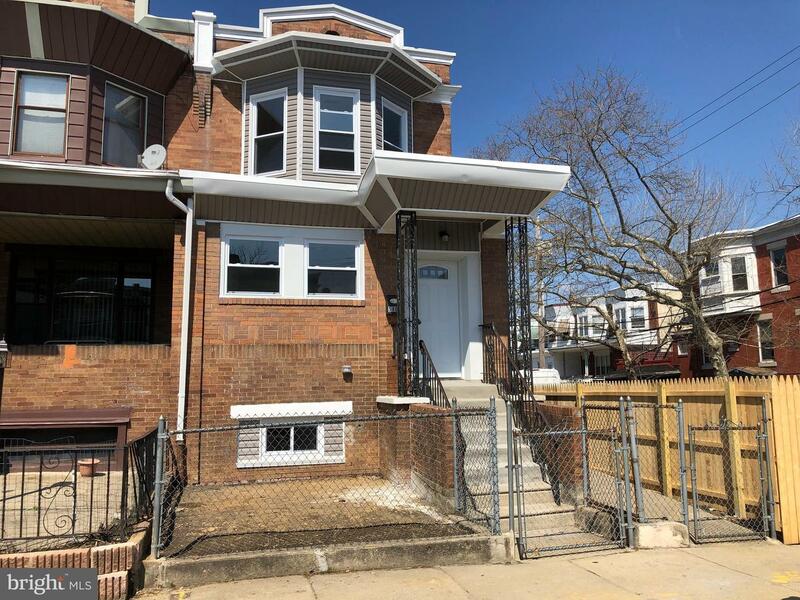 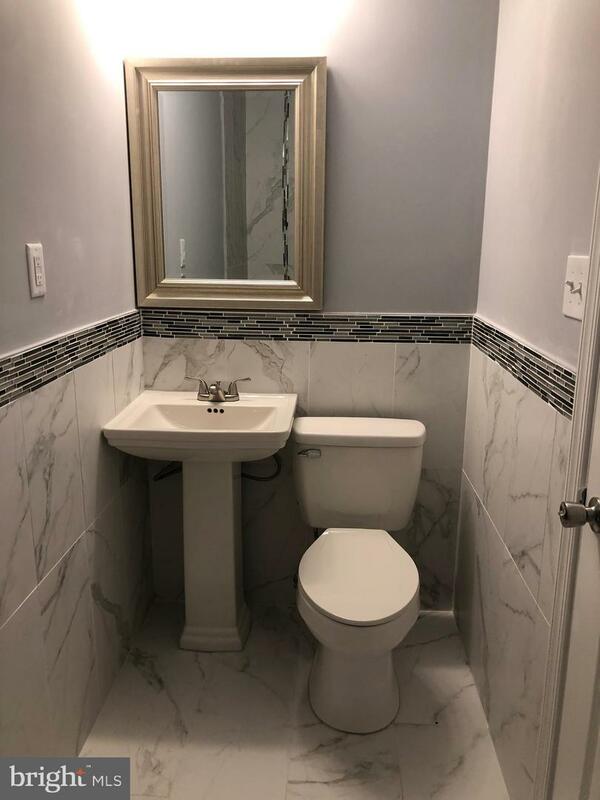 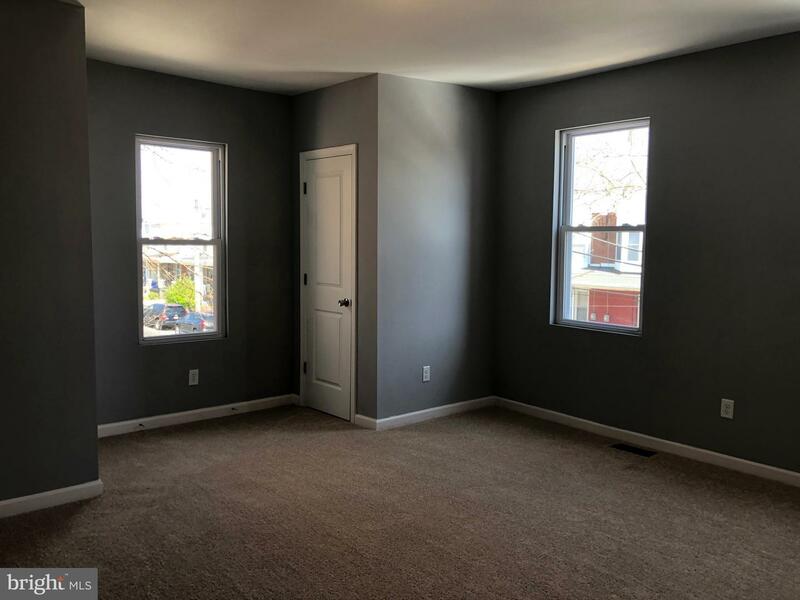 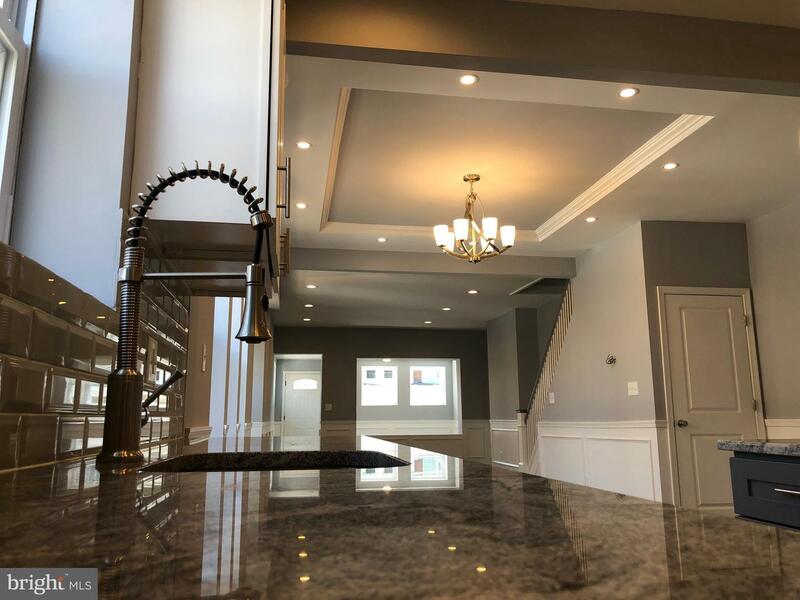 If you're searching for a beautiful, completely renovated, affordable home, your search is over! 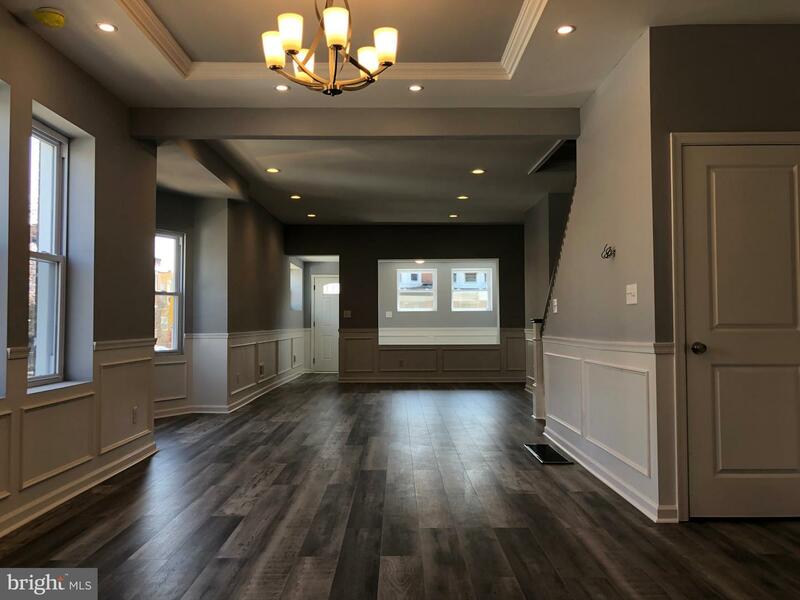 The living/dining area is complete with brand new floors, fresh paint, recessed lighting and custom chair rail molding throughout. 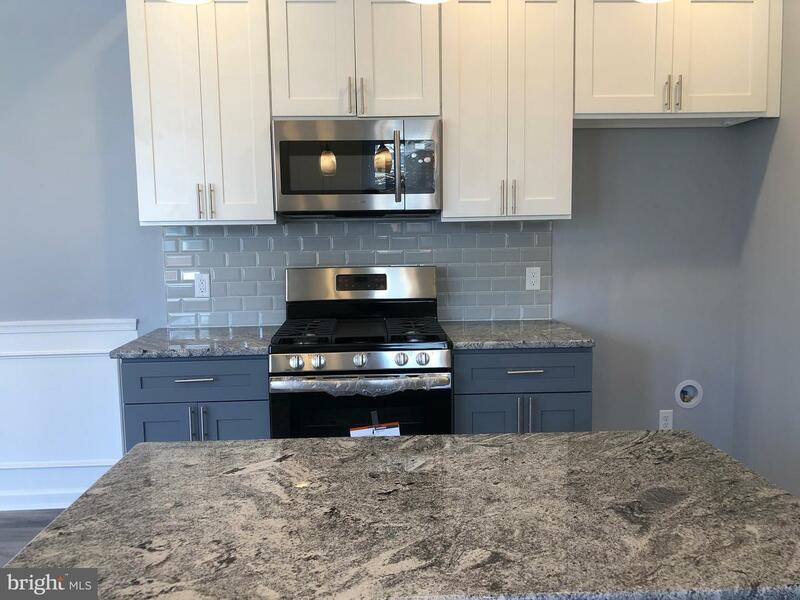 The kitchen is equipped with top of the line, stainless steel appliances, lovely, modern shaker cabinets/island and granite countertops. 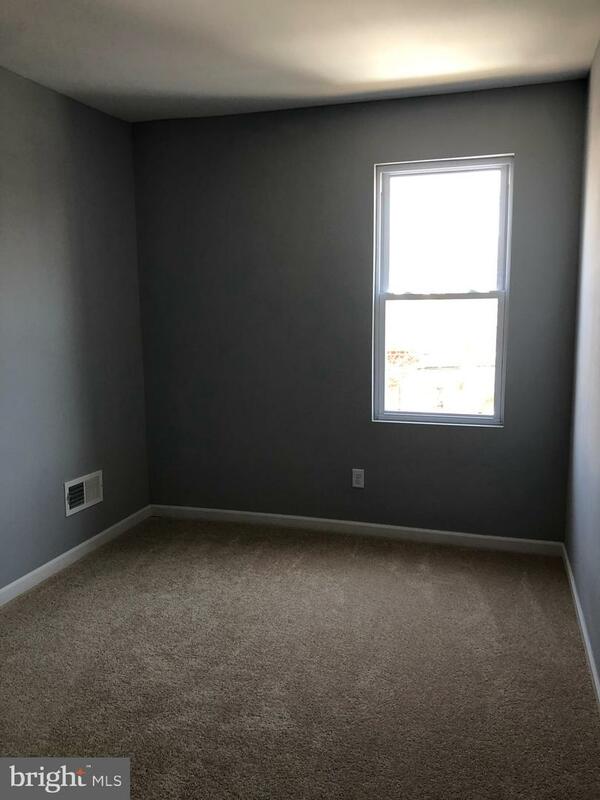 Upstairs are four great size bedrooms with brand new wall to wall carpet. 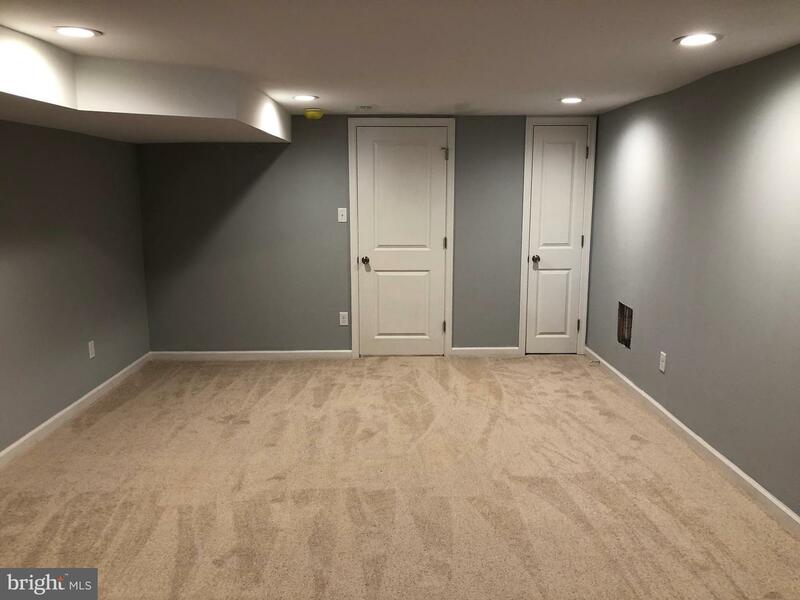 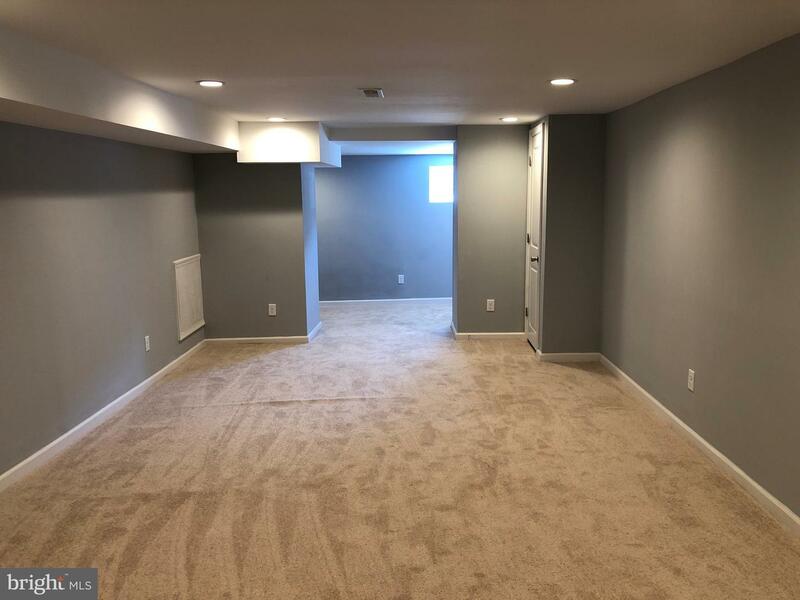 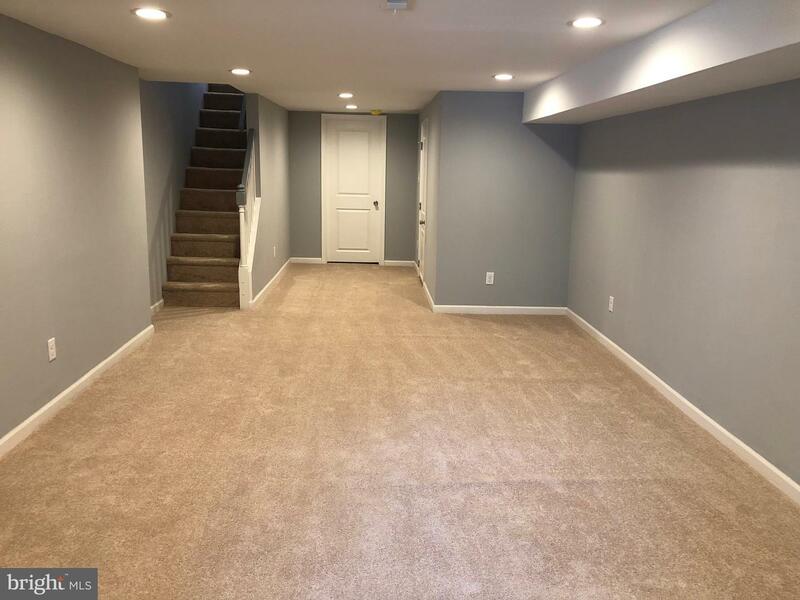 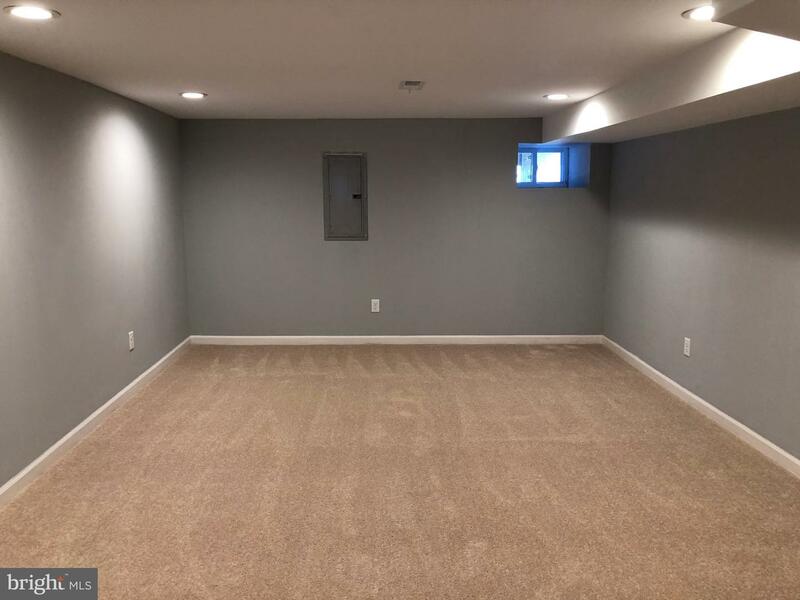 The full finished basement could be great as an additional bedroom or family room. 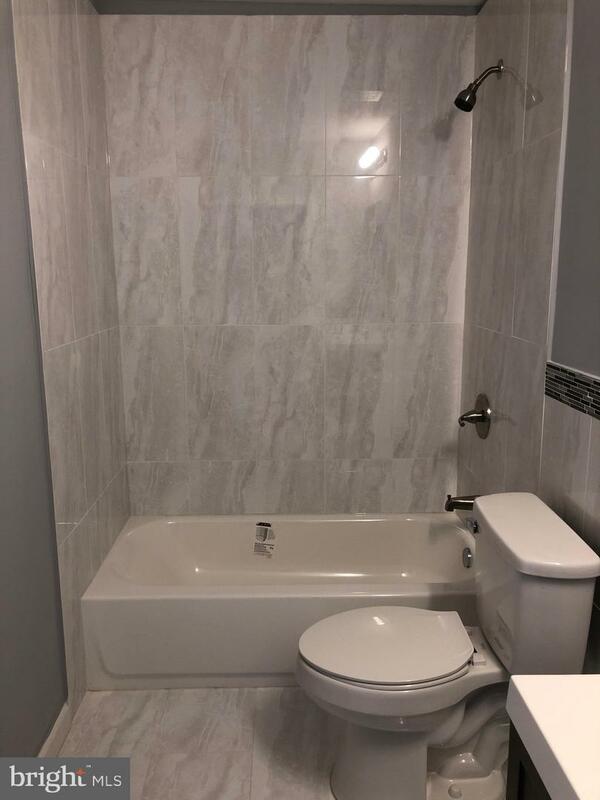 Additional upgrades include updated interior plumbing, electric and a brand new high efficiency HVAC. 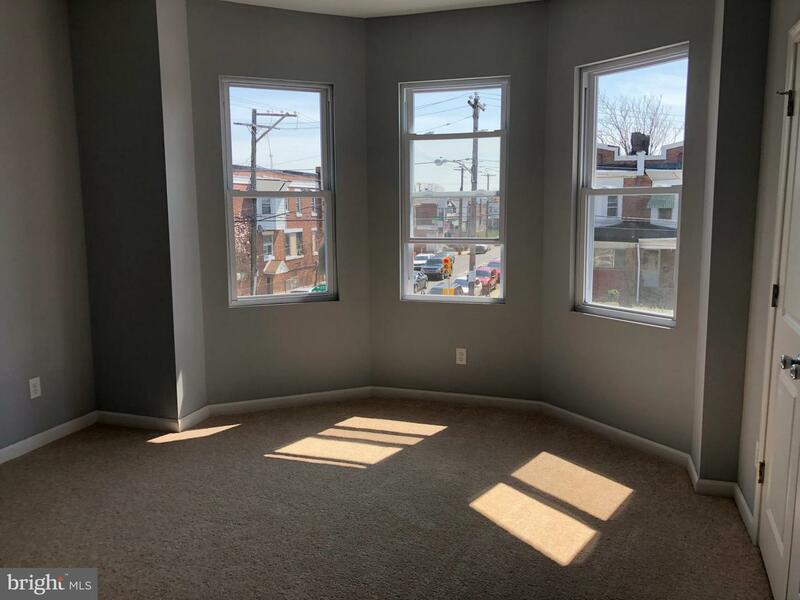 Come see all that this beauty has to offer, schedule your showing today!